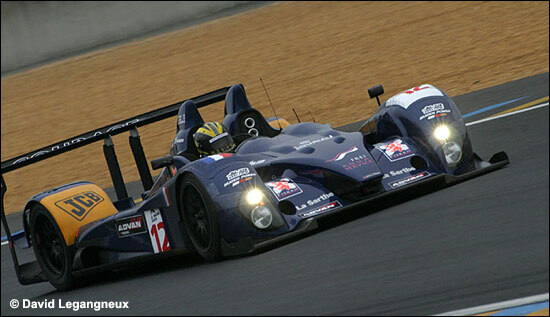 Two days after the first win for a Courage LC70, at Okayama, at the third round of the Japan Le Mans Challenge, another Courage LC70 Mugen was on track, on the Bugatti circuit at Le Mans (Tuesday October 31) – writes Claude Foubert. 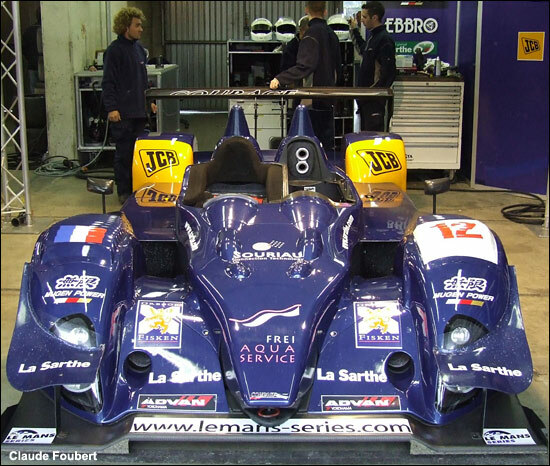 It was the #12 Courage Mugen, the Gounon / Frei / Fisken chassis. The sky was leaden, with mist in the air – and the track was obviously cold. Alexander Frei undertook driving duties. 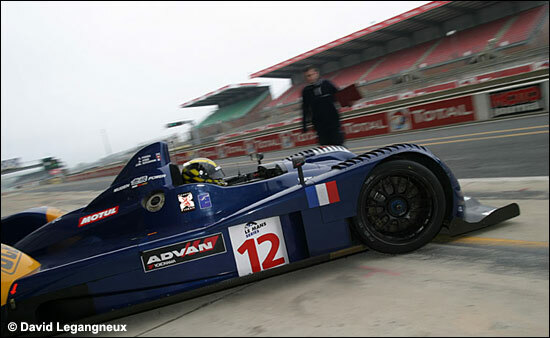 The runs were trouble-free and Courage Compétition’s Claude Surmont commented that the testing was mainly to check the electronics and the gearbox: new components were being tried in the Hewland gearbox. 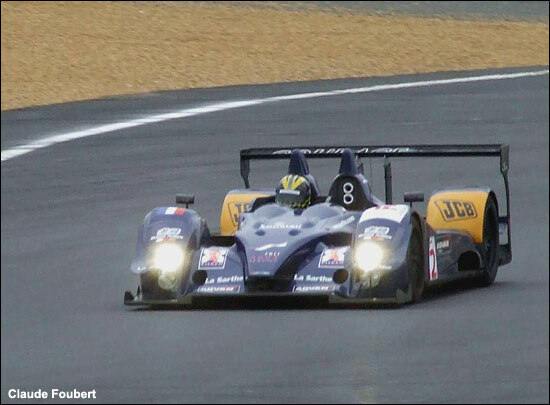 Another Courage was on the track: the 1999 Courage C52 Nissan (Cottaz / Goosens / Ekblom - right), eighth overall at Le Mans that year. 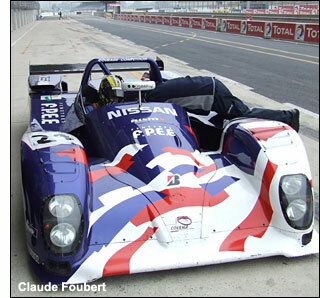 This car, also driven by Frei, was being shaken down after a rebuild. If the weather allows, another testing session is scheduled in December, concerning aerodynamic improvements for the LC70. Last two images by David Legangneux.